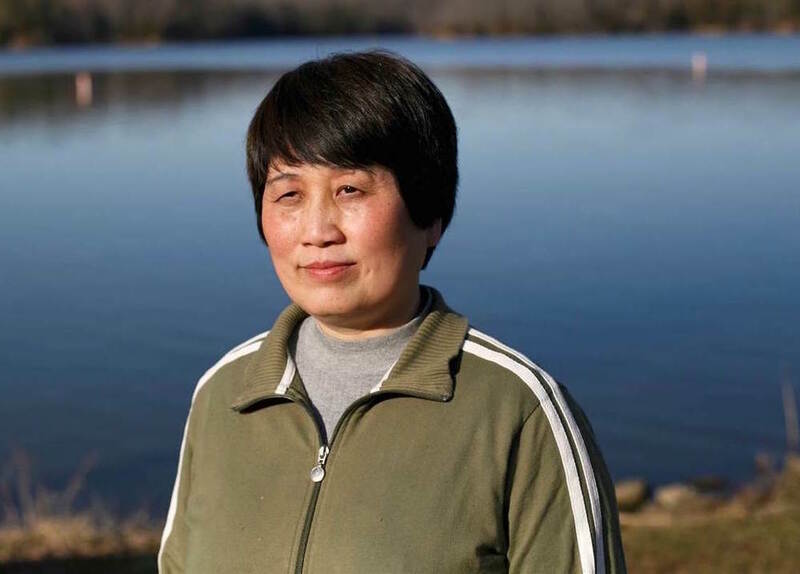 In recent years, the U.S. government has wrongfully prosecuted multiple Chinese Americans with espionage related crimes, including Guoqing Cao, Shuyu Li, Sherry Chen, and Xiaoxing Xi. These U.S. citizens were widely labeled as spies for China before the government dropped all their charges with no explanation, apology, or compensation. We are demanding accountability from the federal government. These high profile cases, and others where the government has overreached against Chinese American scientists, highlight a trend of overzealous targeting of Asian Americans in the name of national security. Nobody should be held under suspicion and prosecuted on the basis of their race, ethnicity or national origin. In these cases, the U.S. Department of Justice failed to do its proper due diligence or consult with independent scientific experts on the facts before irreversibly damaging lives and reputations. Profiling in the name of national security has unfortunate historical precedence, from Japanese American internment during WWII to suspicion of Chinese Americans during the McCarthy era to law enforcement targeting of Arab, Middle Eastern, Muslim, and South Asian communities post-9/11. Over 15 years ago, Wen Ho Lee, a Taiwanese American scientist, was accused of spying for China and put in solitary confinement for months before it was determined he was not. It is important to make sure these dark histories do not repeat themselves. Today, the government has still not publicly acknowledged any wrongdoing for these recent prosecutions, despite calls from the New York Times editorial board, U.S. Commission on Civil Rights, and many members of congress among others. As national security tensions continue to flare, we must demand more transparency and accountability, and a stop to reckless and race based targeting. "The charges filed against Mr. Xi and Ms. Chen traumatized them and their families and needlessly damaged their professional reputations. Neither got an explanation or an apology from the government. They deserve both. " "If the case against Xi was botched as badly as it appears to have been, the U.S. Attorney's Office can begin to undo the damage and clear his name with a full-throated acknowledgment of its errors. Merely mumbling the bureaucratic equivalent of 'Never mind' won't do. " Hatem Bazian, UC Berkeley and Zaytuna College professor: Targeting Chinese-Americans is an old ploy! Despite numerous calls for an independent investigation of the Department of Justice after its failed prosecutions, the government has still not yet investigated or acknowledged any wrongdoing.